Empowering Conversations started to inspire a higher level of thinking, being and living, in creating organic dialogue amongst purpose driven people in an effort to educate, entertain, inspire and empower others. 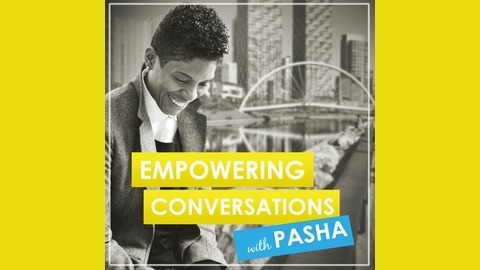 Every other week Pasha brings incredible conversations that will empower you to open your heart and mind to the endless possibilities and innate power that comes with living in your truth. 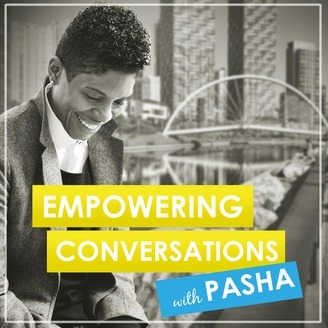 Pasha believes we are all “Unrepeatable Miracles,” and we must seek to put our unique imprint on life.